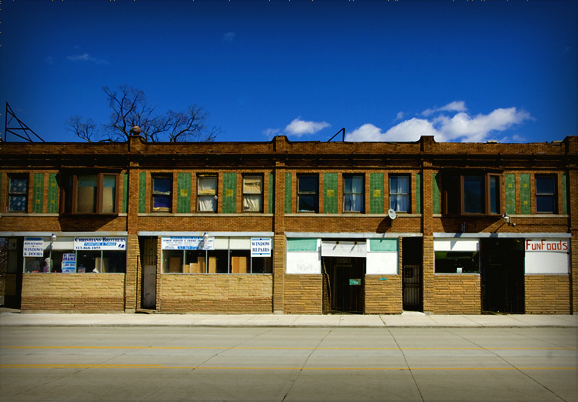 If there’s a city that is more exemplary of American hard times in the modern era than Detroit, I haven’t heard of it. The twin haymakers of industrial exodus and the auto industry swoon have left their mark on the Motor City—but the scars aren’t indelible. Detroit, like Cleveland and any number of cities that were hit hard by the recession, is taking a necessary hatchet to their budget, rethinking priorities, and making tough choices when it comes to services. 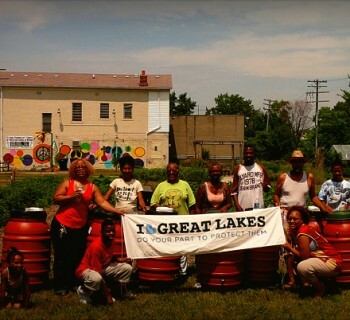 Just like Cleveland, though, Detroiters are organizing around community institutions, a sort of privatized grassroots. Community efforts in Detroit can be bifurcated along geographic borders: in the Downtown and Midtown area, which includes the quintessentially Detroit Woodward Corridor, you have Sue Mosey, president of Midtown Detroit and the doyenne of Detroit community advocacy. Flanking the central business district are an amalgam of organizations working to make the outskirts of Detroit a better place and attempting to sew the same seeds that have seen generous growth downtown in recent years. No growth is without pain, though. CDCs still need a reciprocal teammate to get meaningful work done though, and Mosey has become an expert at leveraging dollars and manpower to make the collaboration between non-profit and government substantial. The housing market, at least in this area of Detroit, is trending positive as well with 95 percent of the housing stock occupied in downtown and midtown thanks to the aforementioned incentives put in place by Mosey’s organization. These aren’t modest results in a city like Detroit where homes were famously being sold for $1 during the worst of the last decade and peak unemployment numbers within city limits reached an unbelievable 30 percent. Mosey’s efforts are a big reason that downtown and midtown Detroit are coming back from those awesome troughs. Not everywhere has the inherent benefits of being a downtown business district, though, and rehashing the individual efforts of Sue Mosey’s Midtown Detroit isn’t necessary to explain exactly how she began this process 25 years ago. Those lessons are seeing new applications in new regions of the metro area. Detroit citizens want “[their neighborhoods] to be clean, to be safe.” These aren’t extravagant desires for city dwellers, but they aren’t easy ones either. Creating a healthy environment for a few blocks much less a city of a million people is not something that Broughton’s Next Detroit can do alone. 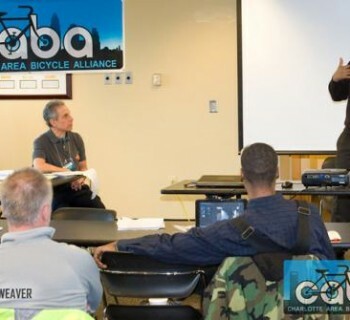 Compromise is endemic to these urban policy solutions, neither CDCs nor city government can accomplish their tasks alone and the fact that partnership between the two sides is embraced creates a feeling of guarded optimism within both established and nascent community development institutions. This post originally appeared in This Big City, March 2, 2012. What do you think about Sue Mosey's efforts to revitalize Midtown? Post your comments below. 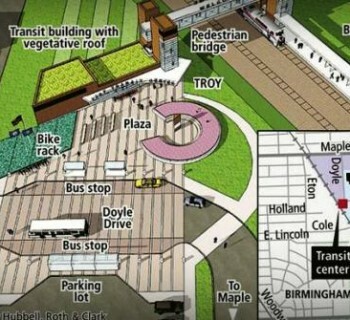 Food truck 'cart parks' in Detroit?